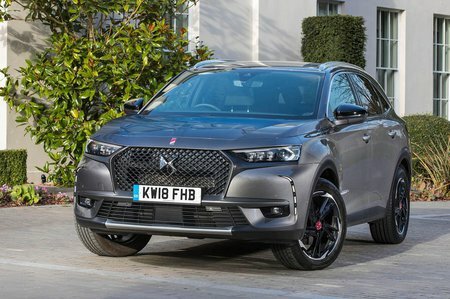 DS DS 7 Elegance Review and Deals 2019 | What Car? Entry level, but not in terms of standard equipment. Rear parking sensors, lane departure warning, an 8.0in touchscreen infotainment system, Apple CarPlay smartphone mirroring, keyless start and leather interior trim come as standard. It's our pick of the range.